A recent crop of timepieces that have left us smitten and will, perhaps, have you feeling the same way too. 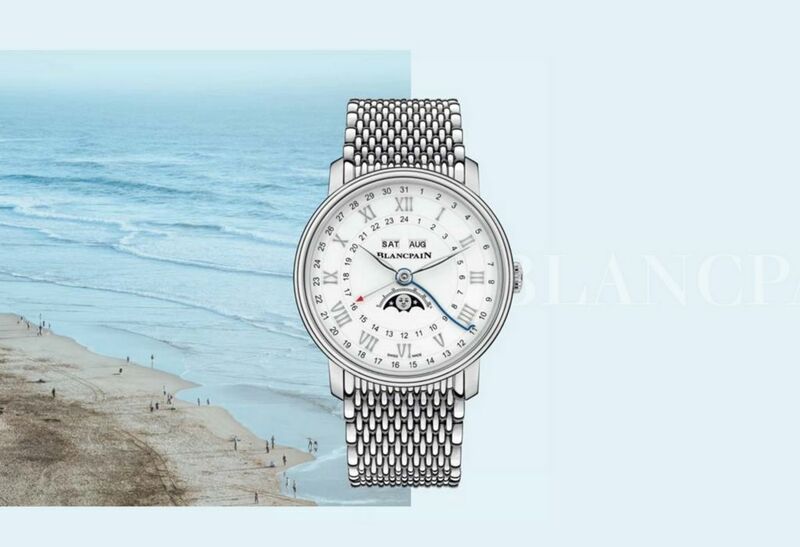 Blancpain’s complete calendar GMT complication has been well received by watch aficionados since it debuted in 2002. For Baselworld 2018, this practical complication is reintroduced in the new Quantième Complet GMT, enhanced with the brand’s patented under lug correctors, allowing the wearer to set the calendar and moon phase indications with the touch of a finger. Choose between the red gold or stainless steel finish, as well as alligator or metal bracelets. 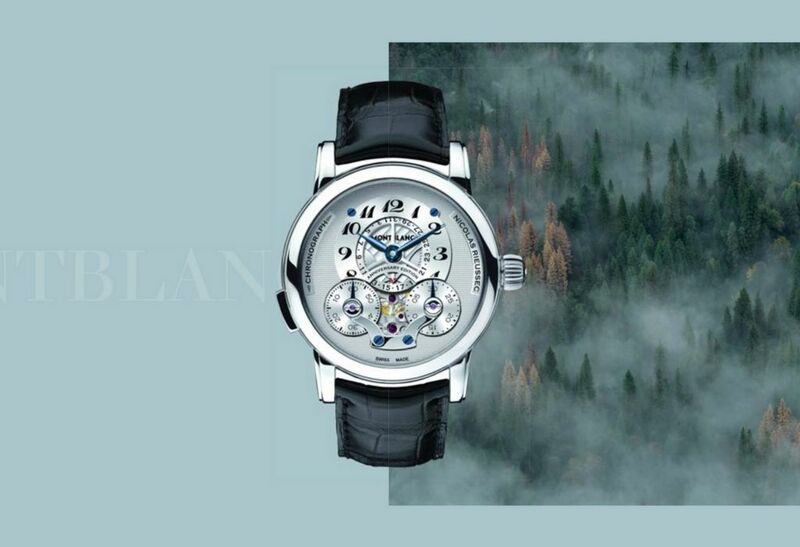 This stunning Montblanc chronograph is a fitting tribute to Nicolas Rieussec, the gentleman whose name went down in horological history as the inventor of the world’s first patented chronograph. This limited edition timepiece is rendered in platinum and boasts a Monopusher chronograph with manual winding, column wheel control, and a vertical dish clutch. 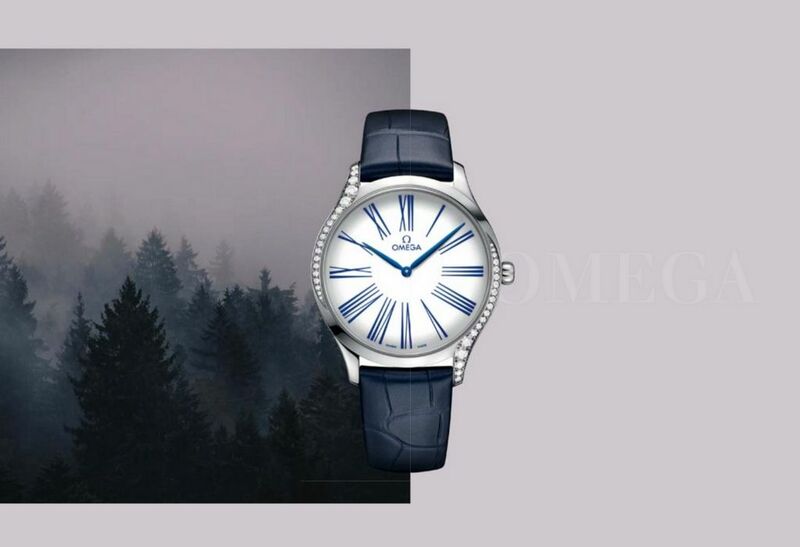 As far as simplicity goes, Omega’s Trésor collection does it best. What first catches your attention are the elongated Roman numerals that surround the watch’s lacquered dials. The thin case is bordered by diamonds that curve along each side, and finally, finished off with a single diamond within the crown that features a radiant flower that’s made from red liquid ceramic. 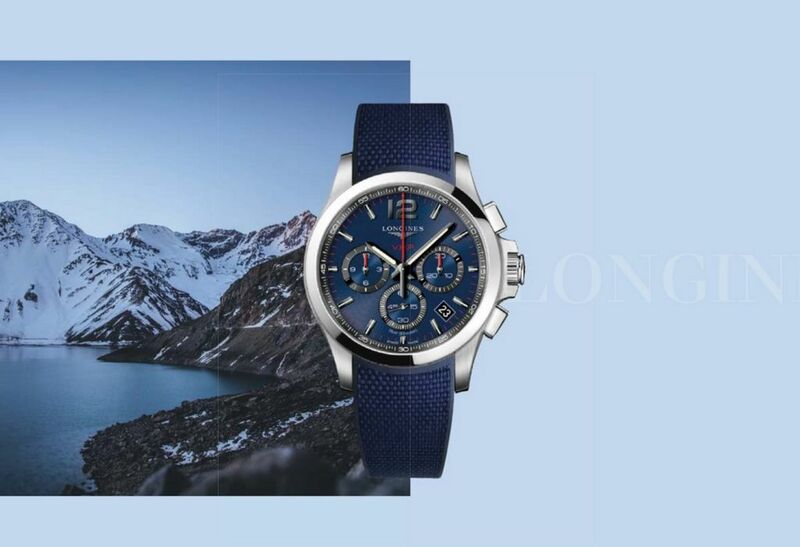 The Longines Conquest V.H.P. 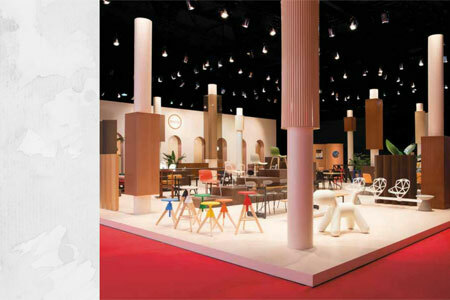 has already earned high marks for its achievement in the field of quartz. This time, it’s bound to turn heads with its cool, sporty look, making it the perfect timepiece for those who prefer to live life on the fast lane. Available in either 42 or 44 mm, the Conquest V.H.P. features simplified manipulations thanks to the intelligent crown, as well as two indicators that preventively signal the end of battery life. 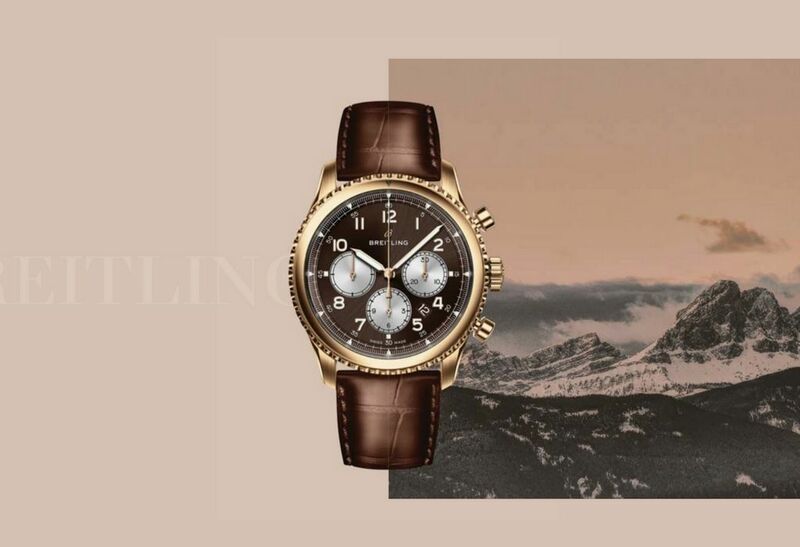 When Breitling’s CEO Georges Kern unveiled the new direction the brand was taking, a collective sigh of relief from watch aficionados was loudly heard. The new Navitimer 8 highlights the new direction beautifully – an updated logo, restrained design, pared down color schemes, and an overall look that blends sportiness and elegance. As you appreciate the simple exterior, know that it’s still a powerful watch on the inside with its ratchet-wheel chronograph and a power reserve of more than 70 hours.